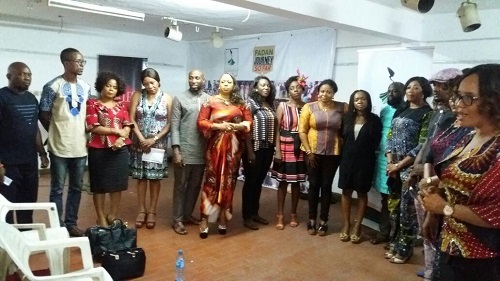 This 3 rd year edition of Africa Fashion Week Nigeria calls for gratitude, especially to all that have made the years worthwhile. 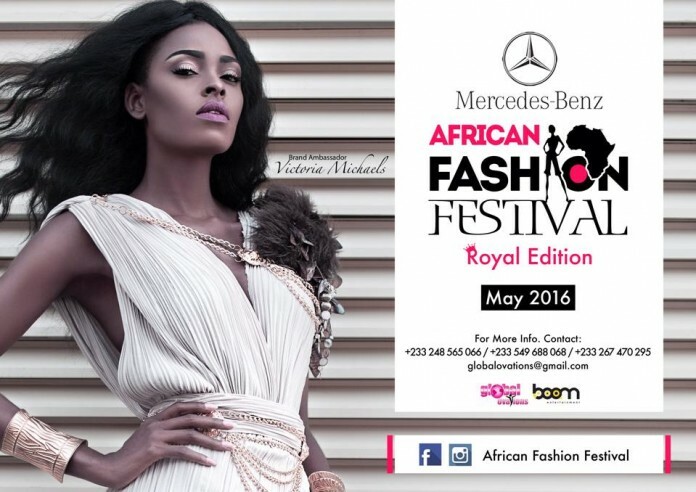 This year’s edition of AFWN’s annual fashion extravaganza is a salute to creativity and uniqueness. 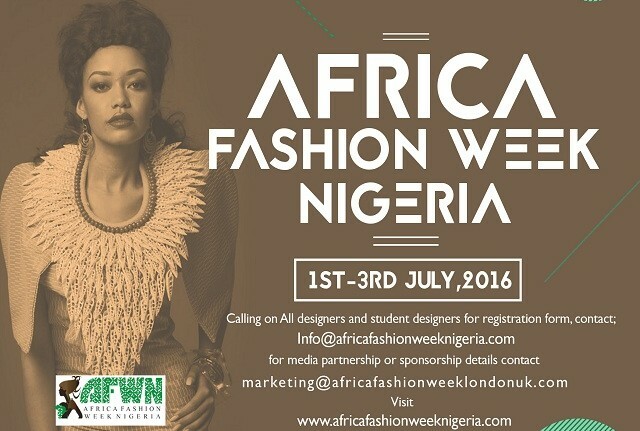 It would be a festival starting from Lagos, Nigeria as the hub in July of 2016 (AFWN 2016) and climaxing in London (a renowned world’s fashion capital) at the 6th edition of the AFWL at the Olympia, West Hall, Kensington.